Skin bacteria protect us from inflammation. 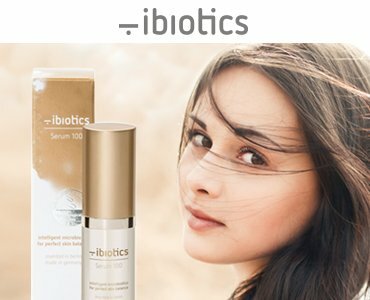 As early as 2009, scientists publishing in the highly respected journal “Nature Medicine” demonstrated that bacteria present in our normal skin flora – in this case, the bacterium Staphylococcus epidermidis – produce a substance which inhibits inflammation of the skin. Other bacteria, e.g. the pyogenic bacterium Staphylococcus aureus, cause inflammatory responses (see also Nat. Med. 2009, Vol. 15: 1377–1382). When caring for dry or easily inflamed skin, we have to boost the protection provided by the skin flora. Skin flora of dry or easily inflamed skin often shows an unbalanced bacterial diversity – usually, there are too many harmful bacteria which break down the skin’s protective barrier. Fungi or bacteria are able to invade the skin, causing the inflammation symptoms typical for atopic dermatitis or infections. 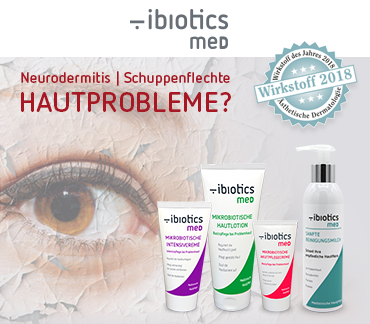 Healthy skin without atopic dermatitis requires a healthy skin flora and healthy bacteria.